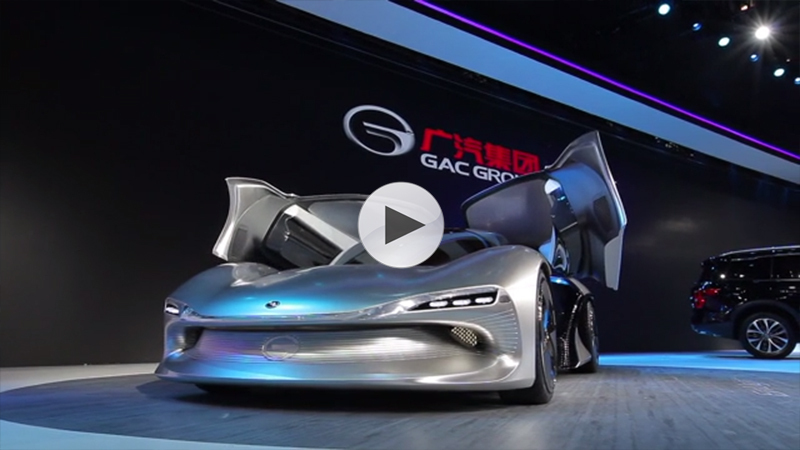 At Auto Guangzhou, GAC Motor also showcased the flagship 7-seat SUV GS8 and 2017 edition of GS4 alongside its superstar product portfolio featuring GA8, GA6, GS5 Super and GA3S 200T, highlighting GAC Motor’s strong technological innovation strength and finest manufacturing standards developed in the past decade. Centered on GAC Automotive Engineering Institute, GAC Motor has expanded a global automotive R&D network supported by the company’s technology center, top global suppliers and research institutes, establishing Cross Platform Modular Architecture (CPMA) to design and manufacture different vehicle models on the same platform while integrating technologies in the fields of autonomous driving, new energy vehicle and mobile internet. According to Zeng, with the pioneering supercar EnLight, GAC Automotive Engineering Institute will continue researching in prospective areas such as chassis system in new energy vehicles, graphene materials, telematics big data platform and even Virtual Reality (VR) wearable devices, thriving to present the electric, smart, network connected and amiable driving experience. 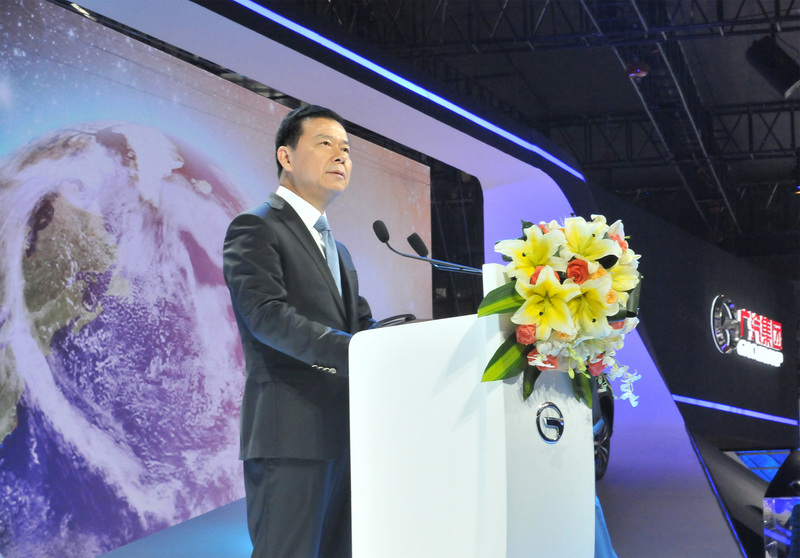 With innovation driving success, GAC Motor also showed strong performance this year in the international market. 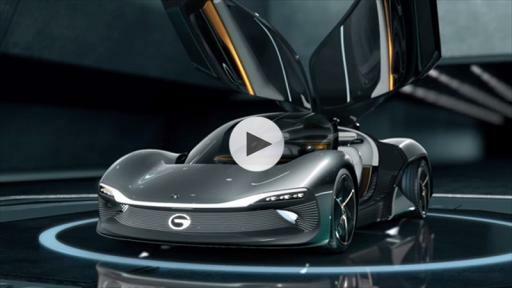 The company has tripled the number of cars sold in Bahrain from January to October 2016, it’s now the best-selling Chinese auto brand in Bahrain with 1 percent of the market share. The flagship models GA3S, GS5 Super and GA6 are especially popular in Bahrain, winning praise from car owners as well as local media. 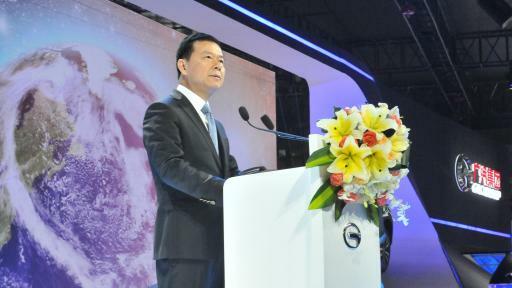 “GAC Motor has entered a new era with faster development towards higher-end markets, with the foremost emphasis on innovation and achieving technological breakthrough in all fields from manufacturing to integrating with the internet, our highly advanced and endurable products can achieve greater success in the international market,” said Yu Jun, general manager of GAC Motor. 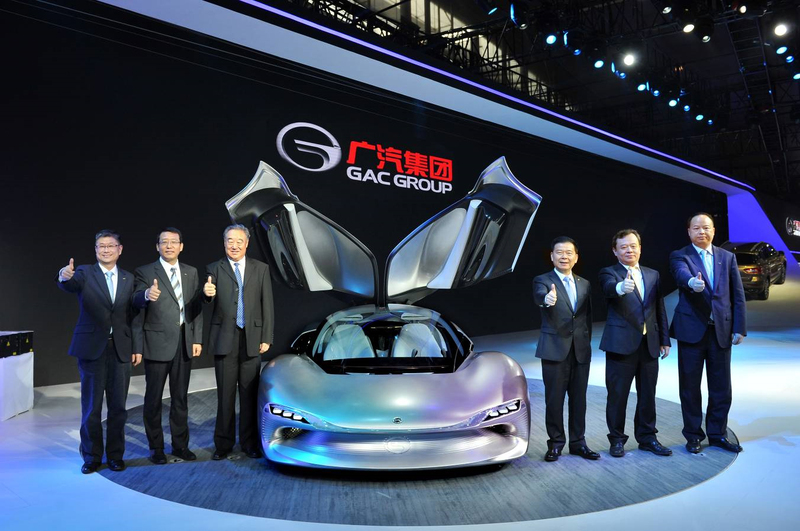 GAC Motor plans to release 20 to 30 new cars in the next five years, nine will be launched in 2017, including the all-new GS7, GS3, GA4 and GM8 as well as three new energy cars and two upgraded models. The company’s best-selling GS4 will be released in Bahrain soon. 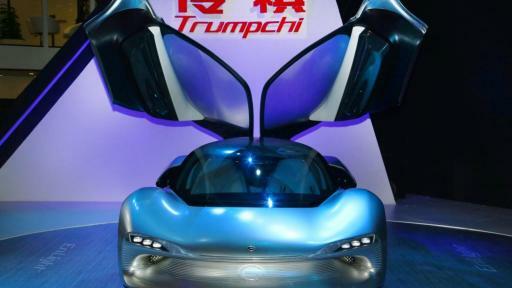 A subsidiary of GAC Group, GAC Motor develops and manufactures premium quality vehicles, engines, components and auto accessories, achieving a year-on-year growth rate of 126% in the first nine months of 2016, the highest among all Chinese brands in the corresponding period. 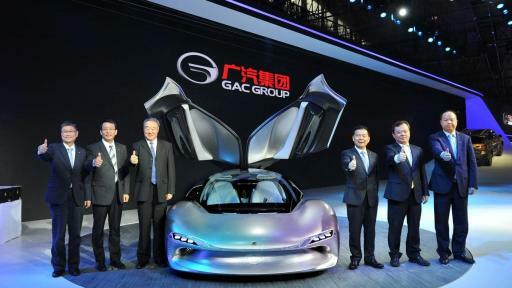 GAC Motor ranked 5th, among all brands in J.D. 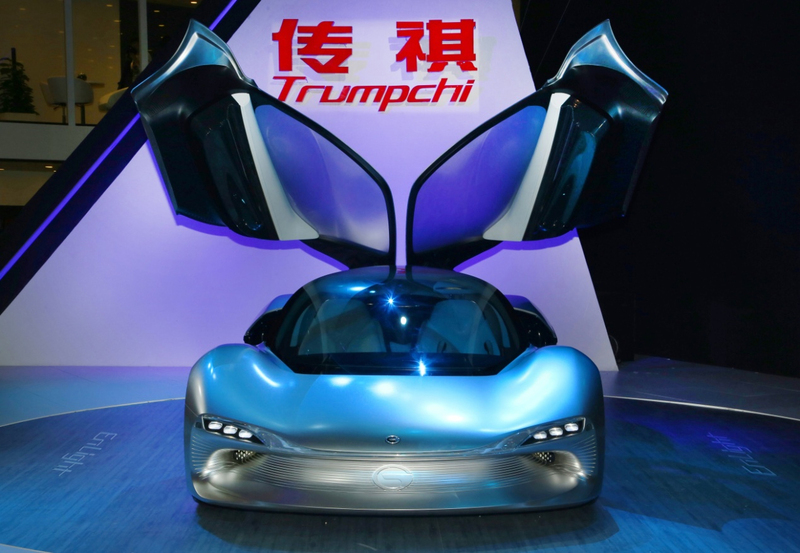 Power Asia Pacific's 2016 China Initial Quality Study, the highest of all Chinese brands for the fourth consecutive year.